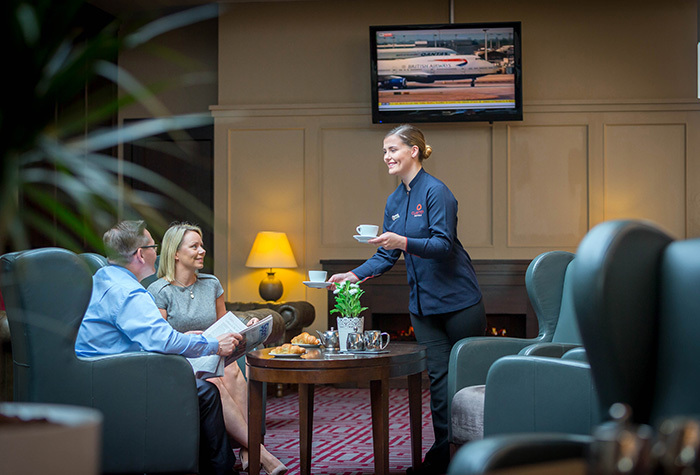 The Clayton Hotel, formally Bewley's Hotel, at Dublin airport offer a fantastic Park and Fly package. 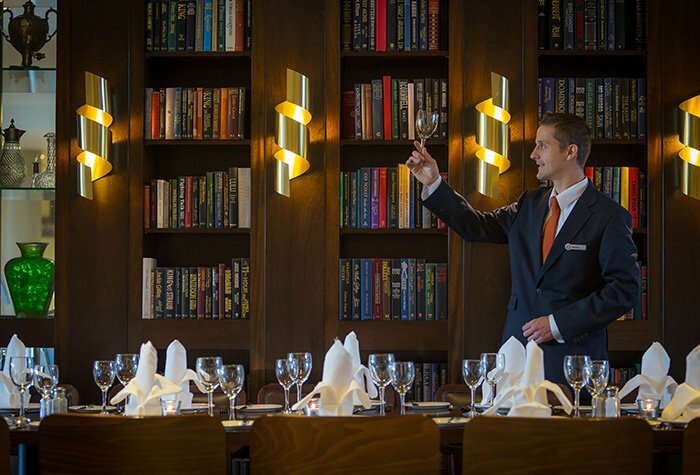 What's more, the hotel's car park is just seven minutes from Dublin airport, and better still, a 24-hour transfer bus is included in the price. This hotel's car park is just seven minutes from Dublin airport, and better still, a 24-hour transfer bus is included in the price. The Clayton hotel is just a short drive to the terminal and when you park here you get to keep your keys. On arrival at the hotel car park, take a ticket at the barrier and park. Head to the main entrance of the hotel where the shuttle bus pick-up point is. You can wait inside or outside the hotel for the bus. The bus runs every 20 minutes, 24 hours a day, and takes 7 minutes to reach the airport. Its included in the price. When you return, catch the bus back to the hotel and have reception validate your parking. Then drive home. Blue Badge spaces are available on a first come, first served basis. 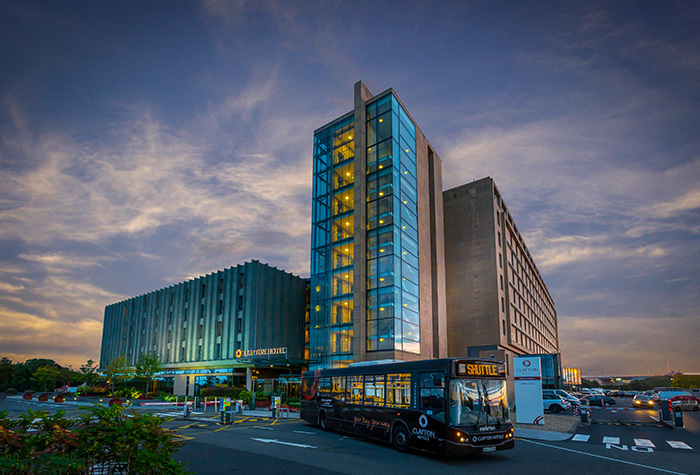 The hotel transfer bus is wheelchair accessible and the hotel has a lift to take customers from the reception to the car park. There are accessible toilets in the hotel. The car park is under cover and secured by perimeter fencing and CCTV cameras. The car is also Park Mark accredited. The car park cant accommodate motor homes or trailers. On arrival at the hotel car park, take a ticket at the barrier and park in an available space. Head to the main entrance of the hotel where the transfer bus pick-up point is. You can wait inside or outside the hotel for the transfer. When you return to the UK, head to the short term car park, walk through the car park and 50 metres ahead you will see the hotel transfer pick-up point to catch the transfer bus back to the hotel. When you get back to the hotel,head to the reception with the ticket that you collected on entry to the car park and your booking confirmation. A member of the reception staff will then validate your ticket, allowing you to exit the hotel car park. No complaints whatsoever, pleasantly surprised at just how simple and straightforward everything was. The car park, for someone not living in the area is difficult to find and the instructions regarding entry unclear, once inside the hotel the staff are friendly and explain the system, plenty of parking spaces and a good shuttle bus. Car park great, has covered parking. Shuttle bus quick and reliable. Only problem was you have to get ticket validated in the hotel and it took forever as there was a big queue & then they couldnâ€t find our booking. Everything was grand. We probably lost some time after landing and collecting our bags we seemed to wait 15 minutes for the bus to take us to hotel and the man another 10,15 minutes before it departed the airport. If we had of used quick park we may have been on the road sooner. Though I understand this canâ€t be helped. 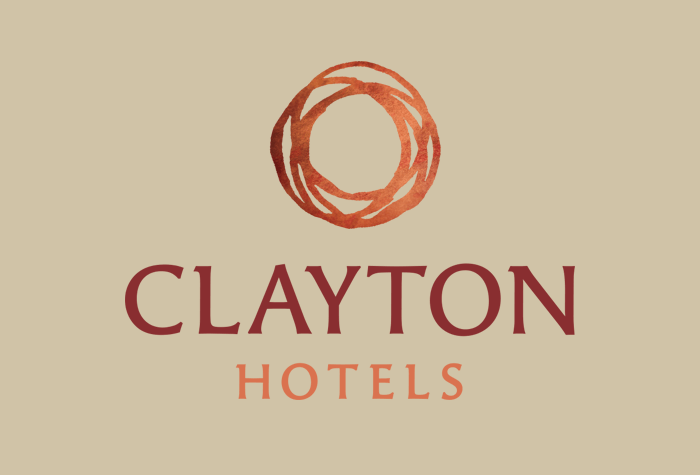 Our customers rated Dublin Clayton Hotel Park And Fly on average 9/10 (144 reviews). 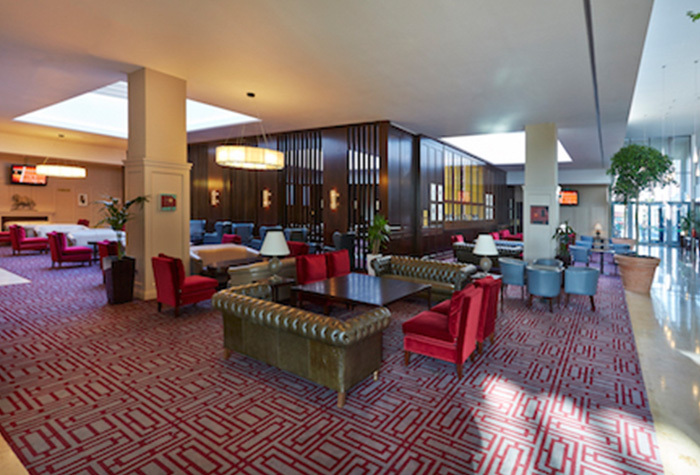 Read Dublin Clayton Hotel Park And Fly reviews.